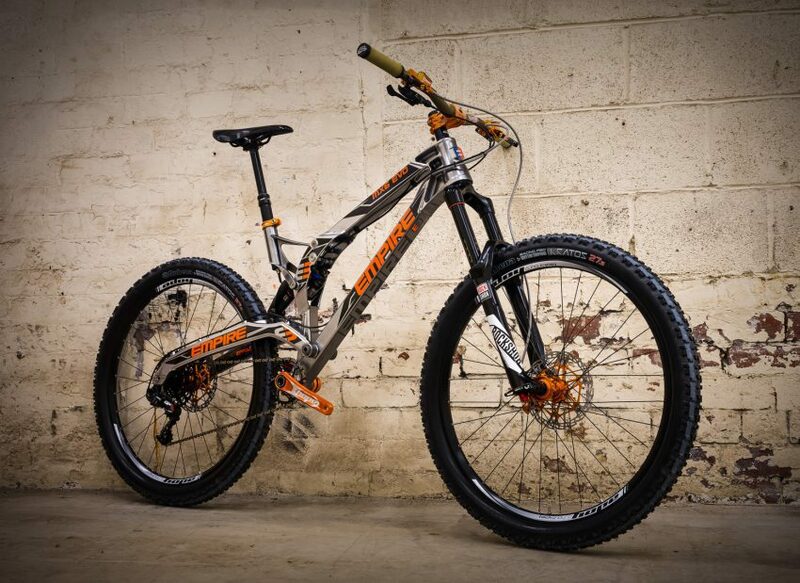 See how Evotech CAE Ltd used MSC Apex in developing a radical mountain bike design. The work for Empire Cycles, was focused on pre-manufacture analysis of strength, stiffness and durability. Edgecam was also in partnership with Empire Cycles, machining the headstock for the MX6 Evo mountain bike. The next generation tools within MSC Apex allowed for highly-effective FEA and enhanced product understanding. The outcome of the project was a 20% weight reduction as well as passing the ISO Testing (4210-6 2015) requirement.